Happy Oscar morning, y’all. What else happened while you were asleep? 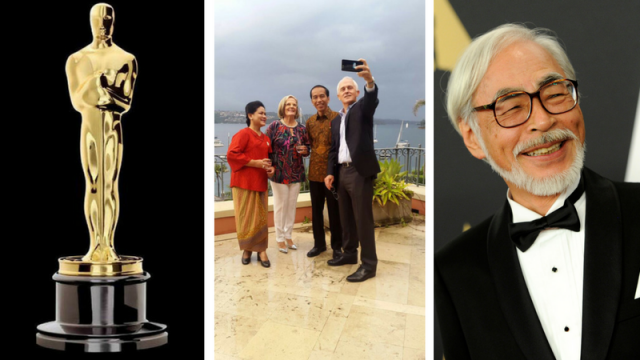 Well, Turnbull doomed Indonesia with a selfie and Hayao Miyazaki unretired himself.